Situated in Hope Valley, this hostel is within 1 mi (2 km) of Peveril Castle and Peak Cavern. Speedwell Cavern is 1.4 mi (2.2 km) away. 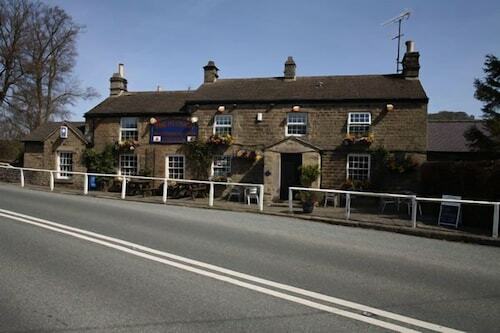 Situated in Hope Valley, this inn is within 9 mi (15 km) of Peveril Castle, Chatsworth House, and Peak Cavern. Whirlowbrook Hall and Forge Dam are also within 9 mi (15 km). Hathersage Station is 10 minutes by foot. Situated in Hope Valley, this inn is within 9 mi (15 km) of Peveril Castle, Chatsworth House, and Peak Cavern. Speedwell Cavern and Whirlowbrook Hall are also within 9 mi (15 km). Hathersage Station is 12 minutes by foot. 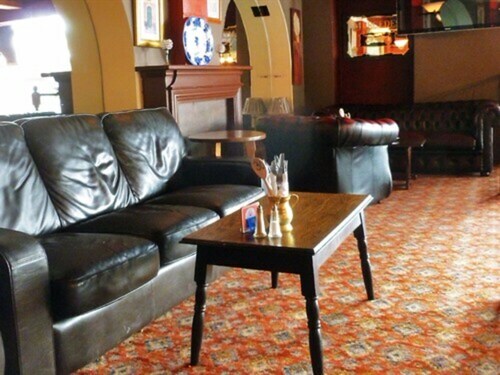 Situated in Hope Valley, this inn is within a 10-minute walk of Peak Cavern and Peveril Castle. Speedwell Cavern is 1 mi (1.6 km) away. 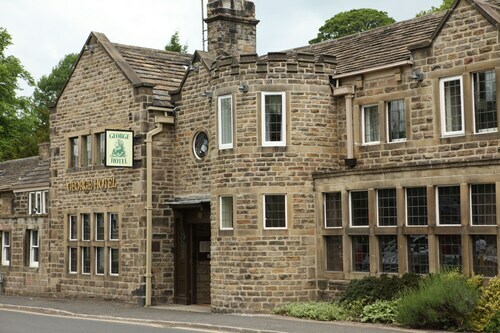 Situated in the historical district, this inn is within 9 mi (15 km) of Whirlowbrook Hall, University of Sheffield, and Forge Dam. Ecclesall Woods and Peveril Castle are also within 9 mi (15 km). Hathersage Station is 18 minutes by foot. How Much is a Hotel Room in Hope Valley? Hotels in Hope Valley start at $14 per night. Prices and availability subject to change. Additional terms may apply. 18 miles (29 kilometers) to the northwest of 18 miles (29 kilometers)'s center is the neighborhood of Hope Valley. 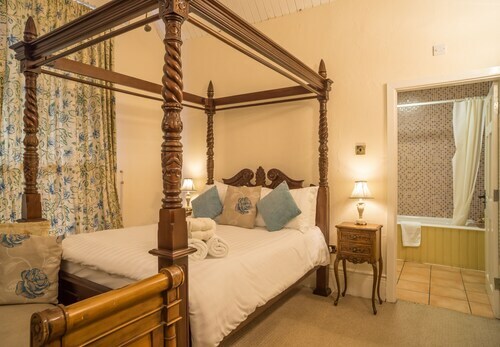 If you and your friends are planning an adventure to Hope Valley, you have the option of spending a few nights at the Stoney Ridge, which is within walking distance of the C Scapes Photo Gallery, or at the Losehill House Hotel & Spa which is in the vicinity of the Blue Circle Golf Club. There are a couple of relatively inexpensive hotel and apartments in Hope Valley, such as the Stoney Ridge and The Scotsman's Pack Country Inn. If you are heading to Hope Valley and after a place to rest and relax, it is also worth thinking about booking a room in one of the nearby areas, Hathersage and High Peak. Dreaming about a vacation in Derbyshire? You'll be pleased to know that Travelocity has a range of lodging options.